DHC systems often have local limitations in the grid due to for example constructional and geographical causes. 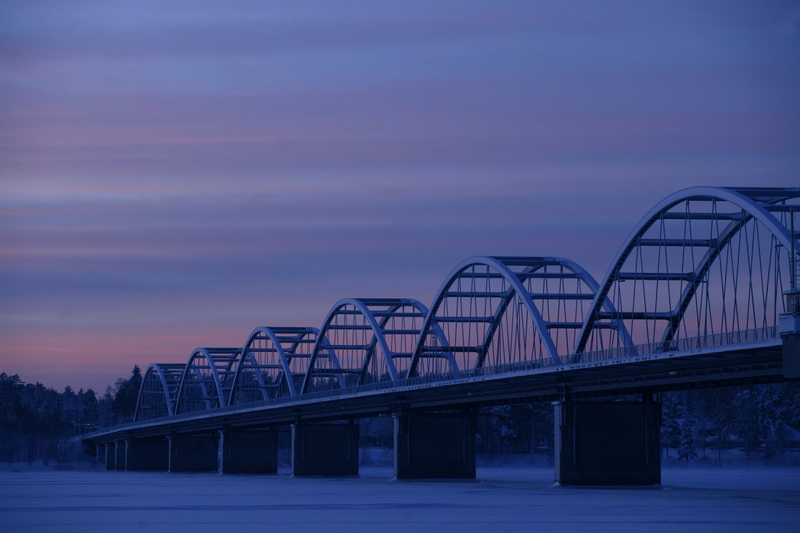 In Luleå one limitation is the supply of energy over the bridge from the city center to Bergnäset. From OPTi-Sim it should be possible to get suggestions in how to regulate the heat by example accumulate it in buildings or optimizing control valves in a specific matter to give the most economically beneficial solution. OPTI-Sim should also be able calculate on different cases in the grid, for example how a new pipe or control valve should be planed, also here the economical aspect should be evaluated. 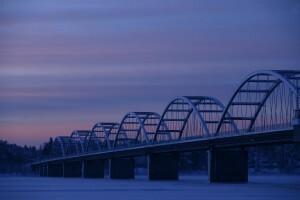 Bergnäset bridge from central Luleå to Bergnäset.